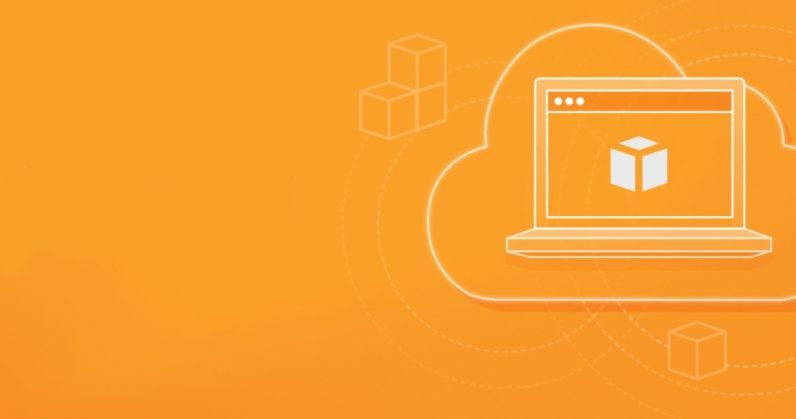 Amazon announced today that it’s making its range of machine learning courses available to all developers signed up to its AWS platform for free. This program was previously available only to Amazon employees, but anyone can now take advantage of it at no charge by signing up to Amazon Web Services’ free plan. It includes 30 courses in total, with over 45 hours of course material, videos, and lab tests. The company says its content addresses beginners, advanced developers, and everyone in between. The company is targeting four groups with this program: developers, data scientists, data platform engineers, and business professionals. Amazon said the course starts with fundamental concepts, and builds on those through real-world examples. Some of the examples include predicting gift wrapping eligibility for products in a store, optimizing delivery routes, or predicting entertainment award nominations using data from IMDb’s database of information about movies. While the courses are free, developers will need to pay for cloud services they use for lab testing. There’s also an exam that’ll get you an “AWS Certified Machine Learning – Specialty” certification, for the price of $300 (currently discounted by 50%, down to $150). Aside from this course for folks interested in ML, Amazon also released a tool last year called Sagemaker to help developers build and deploy machine learning applications more easily. Looking for more? Amazon’s cloud competitor, Google, partnered with Coursera to launch a free crash course and a paid specialization course on machine learning recently. Microsoft also has a similar paid program to train developers on the topic. You can check out all of Amazon’s machine learning courses here. Stay up to date on the latest tech news, follow TNW on Flipboard, Twitter and Instagram.